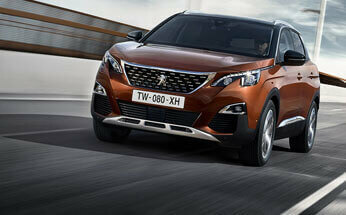 The new Peugeot 3008 SUV is a great vehicle for using at any time during the week. 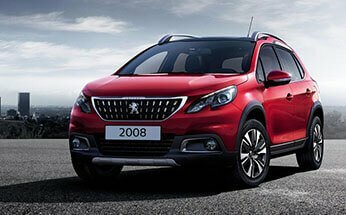 However, many people buy the 3008 because it’s ideal for weekend adventures and family road trips. 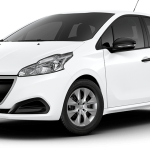 There’s plenty of comfort, safety features, and cargo space to get your family to their destination safely. 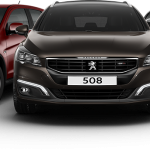 But, as good as the Peugeot 3008 is, it cannot plan or execute your family road trip for you. Any trip requires some advanced planning, but when kids are involved some extra preparation is necessary. In this article, we will look at four tips to help you survive your next family road trip. 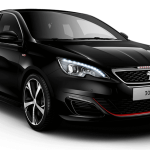 The tyres on our cars are the only point of contact with the road, and they need to be in good shape. Before you embark on your family trip, take some time to check your tyre pressures, make sure that they are correct and don’t forget about the spare. The tyre pressures are listed on the tyre pressure placard and in the owner’s manual. Whilst you’re checking the tyre pressure, take a look at the tyre tread and make sure you have a minimum tread depth of 1.5mm. If your tyres are not in great shape, your car will not respond as well as it should, and this will affect your safety. This is a small task, but many people neglect it and they get caught out later. As part of your preparations, make sure that the wiper fluid bottle in filled and ready to use. On a longer family trip, materials, such as dead bugs, dust, and debris, can quickly accumulate on your windscreen. If you need to clear the windscreen in a hurry, you could find yourself smearing dirt and making it even harder to see. 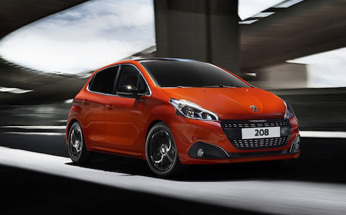 A family road trip can quickly turn into a chore if you’re crawling through heavy traffic and getting nowhere fast. Always double check your route before setting off and make sure that no major roadworks have started. Traffic update sites and Google Maps are a great resource for checking your planned route. Make sure you allow for plenty of rest stops along the way, kids need the bathroom more often, and a well needed break will allow you to recharge. No driver wants to be stranded at the side of the road with their family. However, it’s always a great idea to prepare for the unexpected and have a plan in place. Make sure your breakdown cover is in place before you set off, have at least one bottle of spare water per person and some snacks in the car. Pack some wet wipes, loo roll, and plastic bags, to clean up in an emergency. 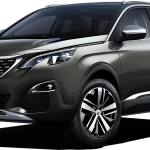 If you’re looking to buy a new Peugeot 3008 SUV get in touch with us here at Perth City Peugeot to arrange a no obligation test drive. 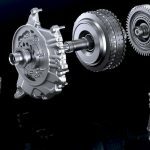 Peugeot 3008 SUV Advice: What Causes Brake Grinding Noises?